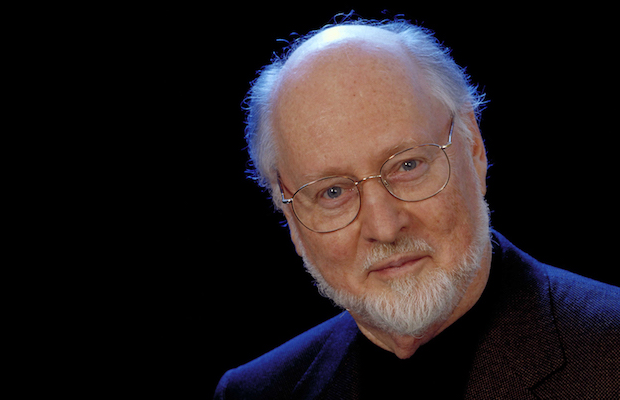 If, somehow, you don’t know the name John Williams, you are, without a doubt, still familiar with his music. Arguably the best-known composer alive, and certainly the most influential film composer of all time, Williams’ staggering credits include scoring the likes of Star Wars, Harry Potter, Jaws, Indiana Jones, Superman, Jurassic Park, Home Alone, E.T., and countless other classic films, the sounds of which most anyone could recognize immediately. 85 and still actively working, Williams has achieved countless awards and honors throughout his celebrated career, and served as the conductor of the Boston Pops from 1980 to 1993. For the first time ever, Williams is set to make an appearance in Nashville, Sept. 9 at the Schermerhorn Symphony Center to conduct the Nashville Symphony in a performance that will feature highlights from throughout his career, with an opening concerto for orchestra and bassoon, The Five Sacred Trees, conducted by Giancarlo Guerrero. A benefit for the symphony’s education program, Accelerando, the rare evening with Williams doesn’t come cheap, but it does go to help a great cause. Fortunately, you also have some time to save for a ticket, as the general onsale isn’t slated to begin until Friday, July 21 at 10 a.m. CST!